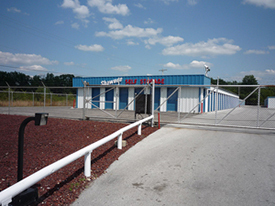 Shawnee Self Storage is a self service storage facility that has been serving the Lima, Ohio area for 30 years. 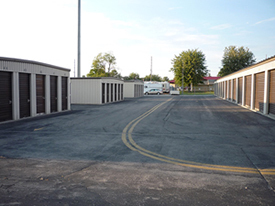 We have three convenient locations: 114 Cam Court, 960 Wardhill Avenue, and 1850 Arthur Ave.
All facilities are clean, safe, secure, and well lit at night. Key pads allow customers access through the security gate using a numeric code of their choice. 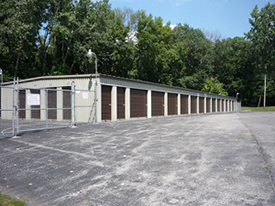 Outdoor graded and secure areas are available for boat and RV storage.